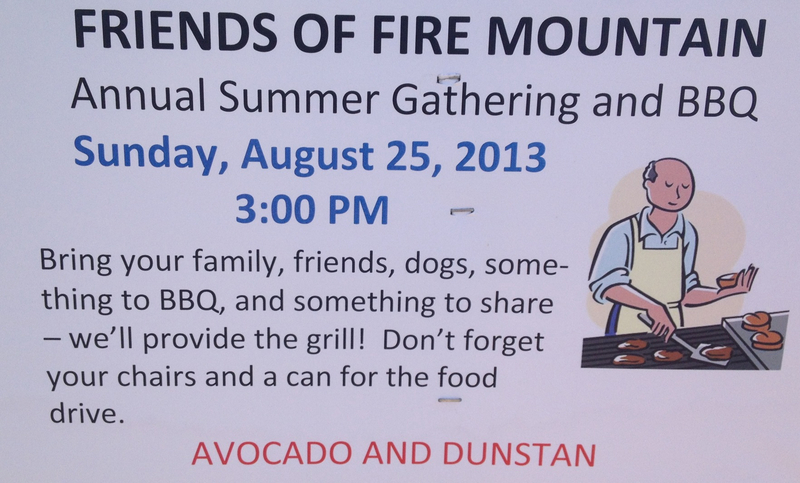 Friends and Families of Fire Mountain – join us for good times, beverages, and BBQ. Sunday, August 25th at 3:00 PM. Bring: Your family, friends, dogs, a chair, something to BBQ and something to share. Bring a can for the food drive and we’ll see you there! Categories: Events, Meetings and Events | Tags: Fire Mountain, oceanside CA | Permalink. Categories: Events | Tags: 5 mile run, 5K, family run, kids marathon, Kids run, marathon, oceanside CA, oceanside california, oceanside events, Thanksgiving day, Thanksgiving run | Permalink.